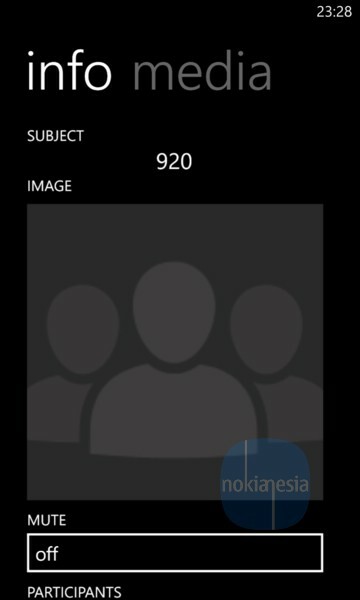 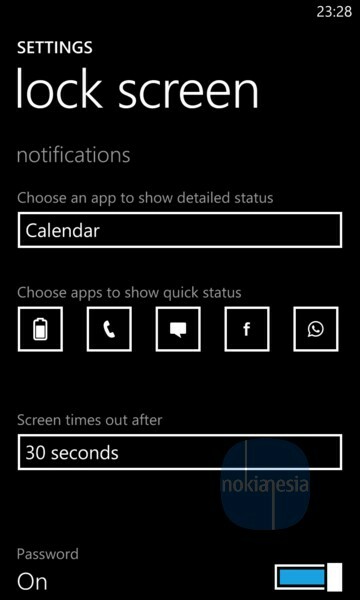 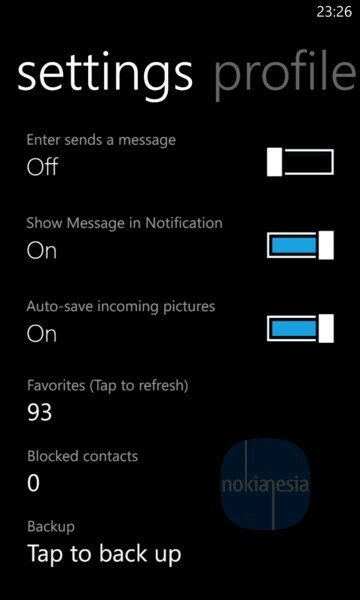 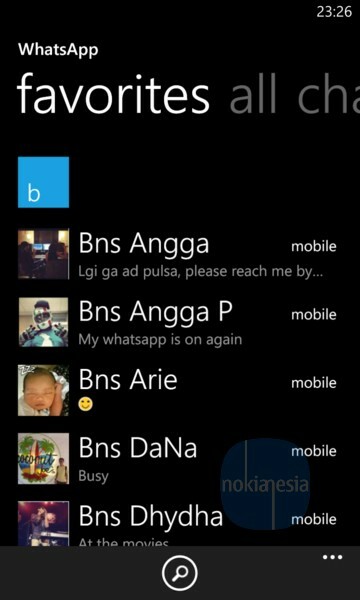 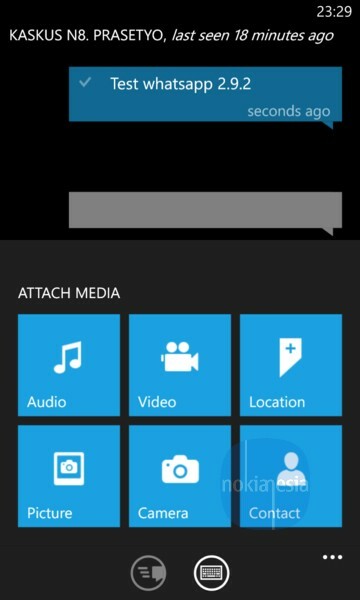 "WhatsApp" , a popular cross platform messaging application for Nokia Lumia with Windows Phone get a major update to version 2.9.2. 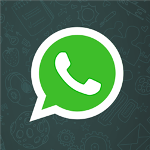 This major update bring some new features and also performance improvement and stability. 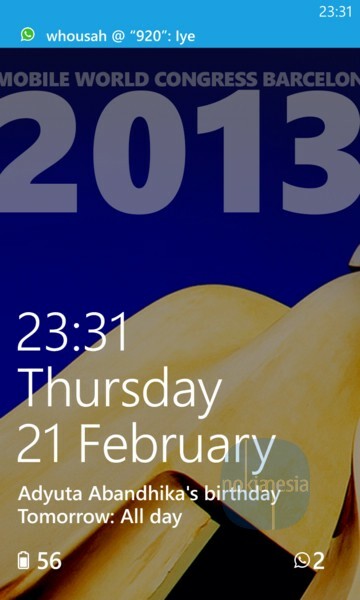 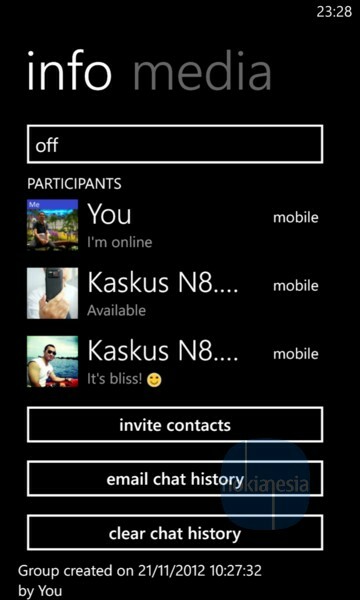 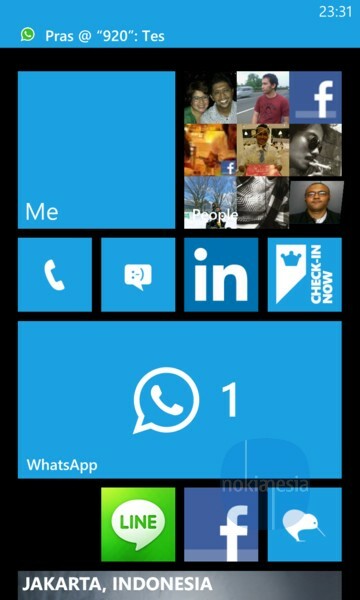 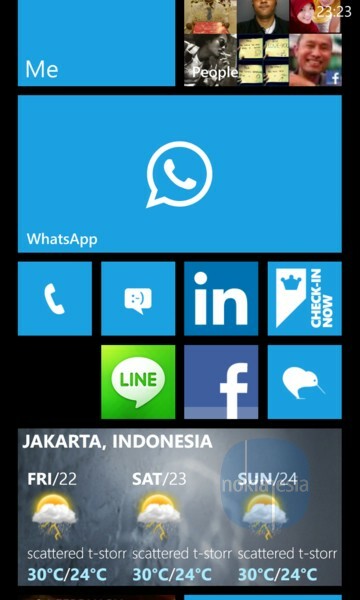 Check the update and download it from Windows Phone store.